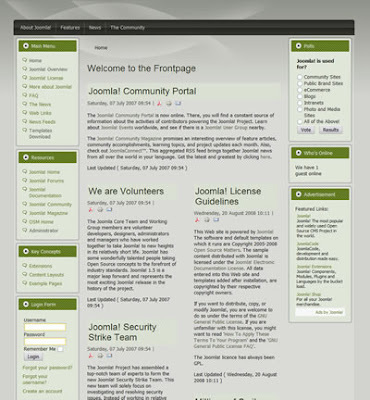 This is two column free joomla cms template with main content in the right. Image of the blue sky is in the header. Logo is placed in the top right corner of the header. This template has stripped background, blue white and orange background and horizontal and vertical navbar. 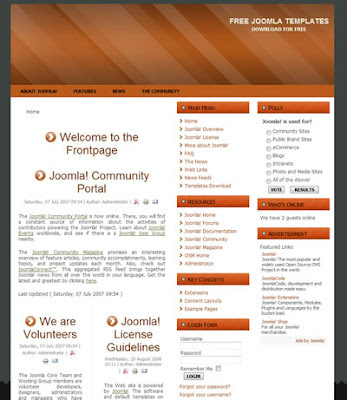 This template has three columns, horizontal and vertical navbar, orange header with logo and slogan on the right top portion of the header and olive gray background. Main content is on the left. This is nice free joomla website template with three columns, horizontal menu bar on the top and footer. Template has olive gray gradient background color. Nice three column business joomla cms template with golden header. You can download this template for free. 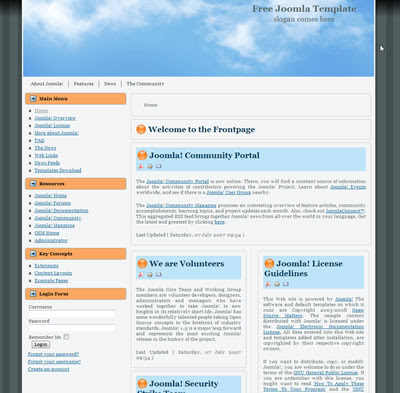 Since I just have learned how to make joomla templates I have decided to make a couple of free joomla 1.5 templates and share it with my visitors. 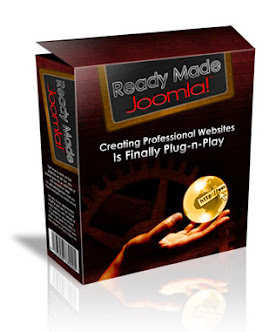 I hope it will help you to build your joomla website.